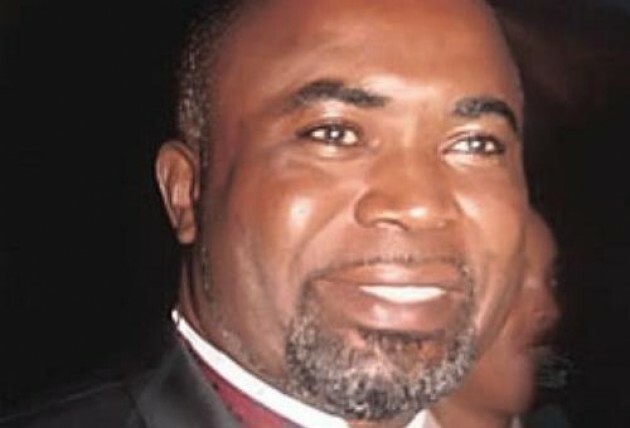 Veteran actor, Zachee Ama Orji popularly called Zack Orji has officially joined the list of movie stars who have officially yielded to the callings of God to enter a full time ministry. It all started with actress Iyabo Ogunsola aka Efunsetan Aniwura followed by Eucharia Anunobi and actor Kanayo O Kanayo. According to reliable sources, Zack Orji has been ordained a full-time evangelist by Bishop Emma Isong of Christian Central Chapel International (CCCI). We learnt the talented actor had engaged in various gospel activities in Abuja, Lafia (Nasarawa) and Makurdi. Pastor Zack Orji has dedicated his time to preaching the gospel of good tidings across the nations of the world. He was born Zachee Ama Orji in Libreville, Gabon to a Nigerian family in the 1960s. He graduated from the University of Nigeria in Nsukka. Zack Orji is married to Ngozi Orji and the couple has 3 children together.